Does money control you? Or do you control money? Every day people go to work to make a living, but no matter how hard we work and how much we earn, money always seems to control us. So many people are in debt. In rich and in poor countries, debt has become a way of life for many people throughout the world. We don’t have much, and we don’t know much. Nobody teaches us how to manage our money in school. Financial issues are not often discussed, and financial products not always explained. Even though the financial industry is one of the largest industries in the world, and even though we are flooded with financial news and websites, financial literacy is as confusing as ever. Most people have trouble balancing their budget or reading a financial statement. We use credit cards and don’t always understand all the hidden charges. We want to have good health care and save for our retirement, but many of us do not have a plan. We need to change, but we need understanding first. This book is helpful for people who want to move from financial insecurity to financial security. It is the first step toward a better financial future and possibly becoming financially independent. By becoming your own money manager, you’ll discover that it’s doable to understand, plan, and build a financial foundation for your family. You can do it. You can control your future. Start your journey now. 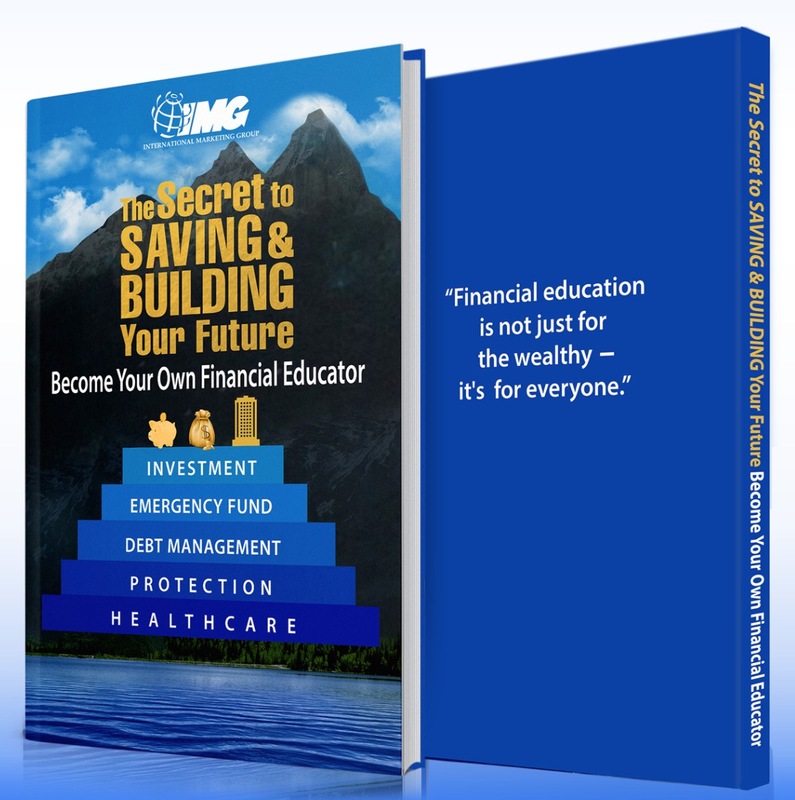 Get the first 2 chapters of "The Secret to Saving and Building Your Future". Enter your details below to subcribe to our newsletter and get the PDF of the book instantly.